The Welk Resorts Theatre in Branson is bringing some of the best theatrical entertainment to Branson, MO this summer. 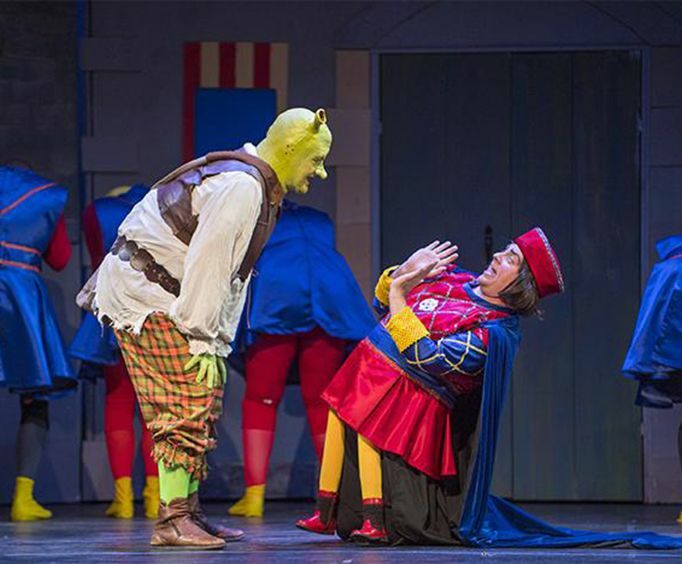 Do not miss out on seeing the amazing Shrek the Musical show when it hits the Ozarks stage! This show is fun for all ages, so do not miss out. 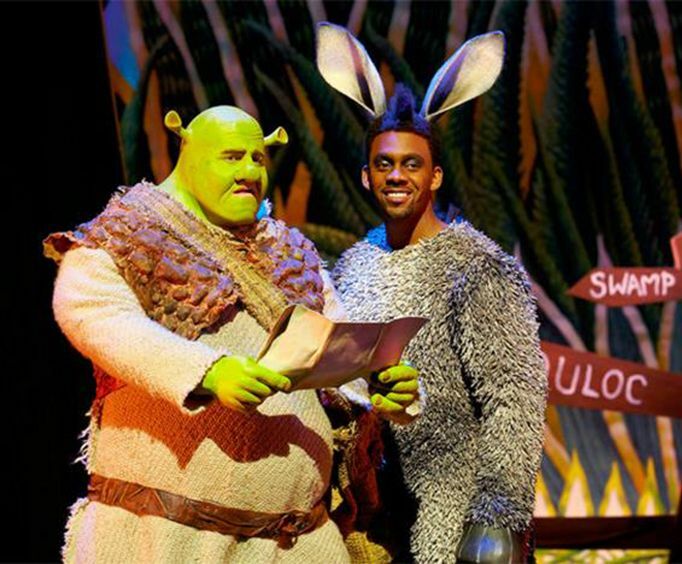 Everyone knows Shrek - the scary-but-loveable green ogre - so do not miss out on seeing this beloved tale brought to life before your very eyes. This whimsical and fun production features a family-friendly script along with a brand new original music soundtrack and a talented cast. Join Shrek and Donkey on their quest to save Princess Fiona from the horrid Lord Farquaad and help her find her true love. Of course, any show held at the Welk Resort Theatre is sure to be an amazing time. The Welk Resort Theatre is one of the most well-loved theaters in Branson, MO. This performance venue features a variety of entertainment throughout the year including live limited-engagement shows and music concerts. The theater features amazing and spacious seating and can accommodate an impressive 2,300 guests. You can find the theater inside the beautiful Welk Resorts Branson. The theater utilizes amazing sound and lighting effects to truly bring these concerts to life. Make sure to see one of the Welk Resorts Theater's awesome shows the next time you are in the area. 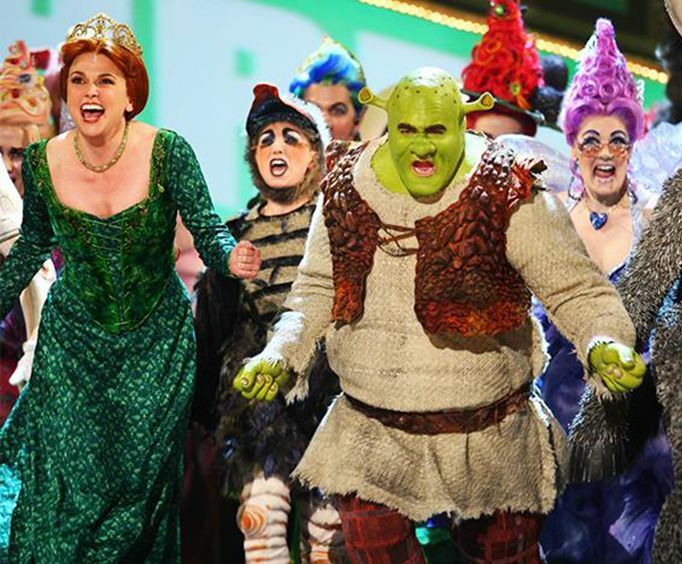 Do not miss out on summer fun for the entire family with Shrek The Musical! Join your favorite ogre in an explosive and entertaining production that will go down in Branson, MO history.